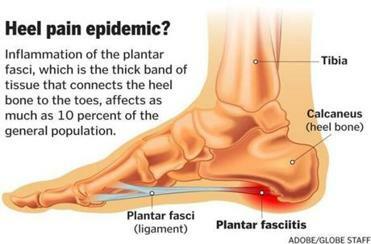 A spokesman for the American Podiatric Medical Association says the condition has reached “almost epidemic” levels. Johnson tried it all, but in mid-October he was forced to cancel a long-planned trip to Antarctica. As an amateur photographer he was looking forward to seeing the emperor penguins, but as a plantar fasciitis sufferer, not looking forward to other aspects of the trip. 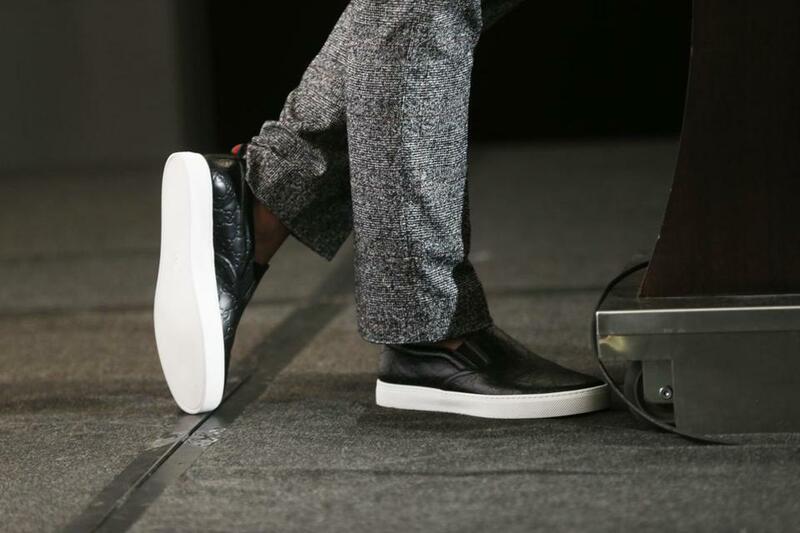 The shift from suits to casual wear in the workplace — and the attendant move from stiff, leather-soled shoes to flexible sneakers — means people are wearing shoes that provide less stability and rigidity than in the past, said Bob Baravarian, an assistant clinical professor at UCLA School of Medicine, and director of University Foot and Ankle Institute in Los Angeles.